Rajya lakshmi is a Popular TV Actress, born on 18 December 1964.She got Married to Ramesh Krisnan in 1990 and the couple have two children.She has acted in more than 250 movies in her career.Her Debut Movie as Femlae Lead was Shankarabharanam.Later, She acted in Many Movies including Telugu,Tamil and Malayalam. Currently She is Busy with TV Serials. Rajya lakshmi Movies List: Nelavanka,Abhilasha,Neti Bharatam,Rustum,Pasivadi Pranam,Anji,Swarabhishekam ,Adhurs,Malliswari. Stay Tuned to Telugustop.com For More Updates about Rajya lakshmi. 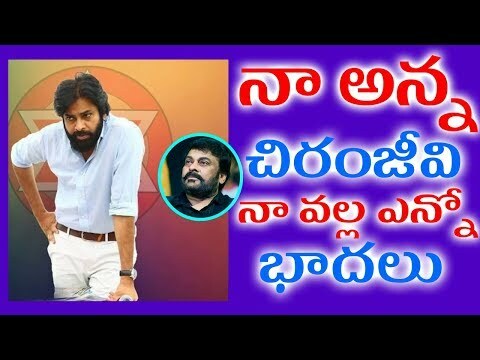 జీర్ణవ్యవస్థ బాగా ఉండాలంటే ఆయిర్వేదం ప్రకారం ఎలాంటి పద్ధతులు పాటించాలి?